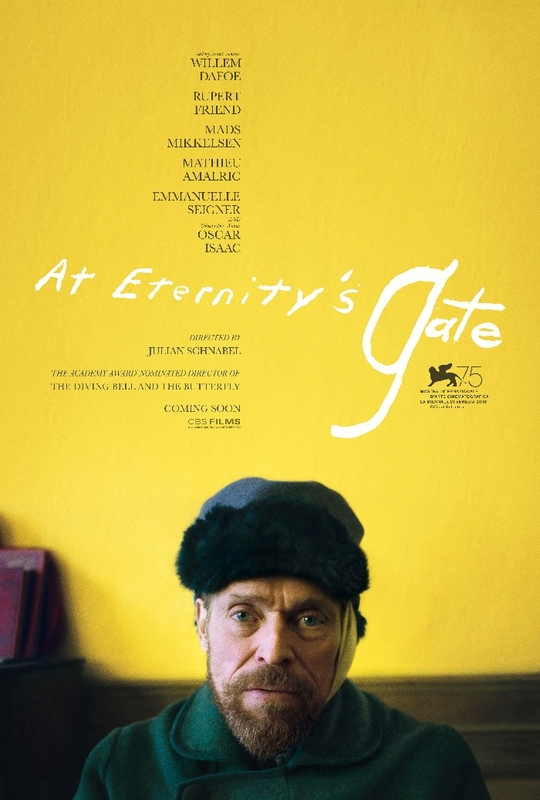 At Eternity's Gate Trailer And Premiere Red Carpet Images - Are You Screening? 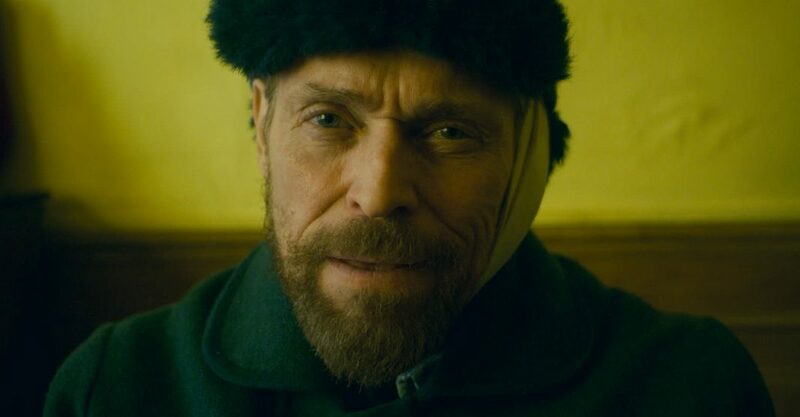 Willem Dafoe has had a career any actor would envy, but now he’s taken on a challenge that would have those same actors shying away from the possibilities, playing Vincent van Gogh. Of course, plenty of people have taken a shot at the artist before, but it takes a special level of ability to pull it off. 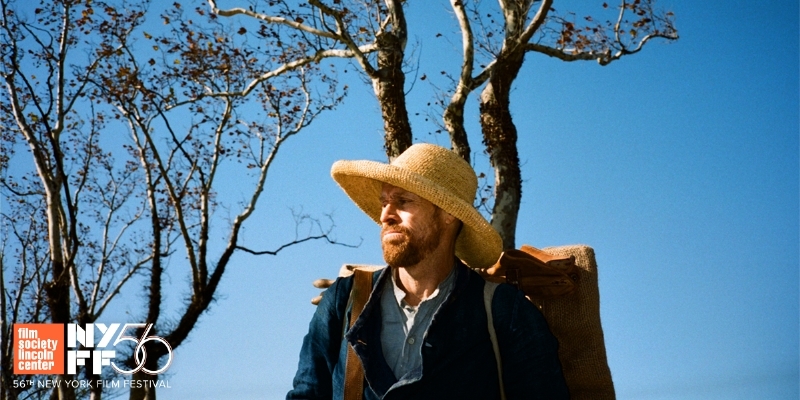 Adding to the difficulty inherent in playing someone with, let’s say, a lot of struggles, is the fact that At Eternity’s Gate has a unique aim in mind when it comes to delivering one of the world’s most famous painters. Trying to view that in its best light, one might be reminded of the old “adage” that it is sometimes easiest to tell the truth by lying, but the cynical might easily wonder if this just means we’re in for a pretty screwball movie about a historical figure that is largely “just plain invented.” Either way, portraying a larger-than-life figure who struggled with life is difficult enough, and Dafoe has his work cut out for him. 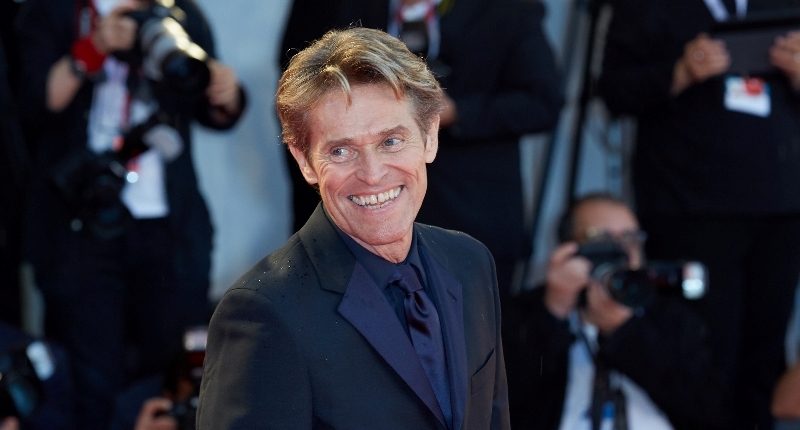 If the trailer can be believed, well… we’ll be watching Dafoe do a lot of walking, but we’ll also get a provocative, intense dive into the life of a legend. 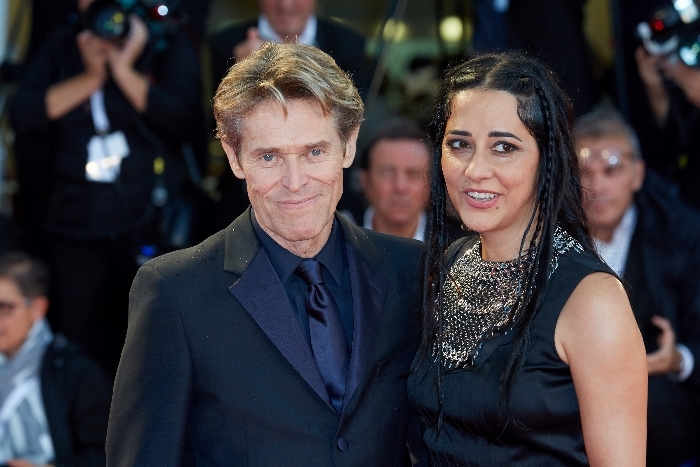 The film recently premiered at the Venice Film Festival (catch a few images below), and also stars Oscar Isaac, Rupert Friend, Mads Mikkelsen, and Emmanuelle Seigner.